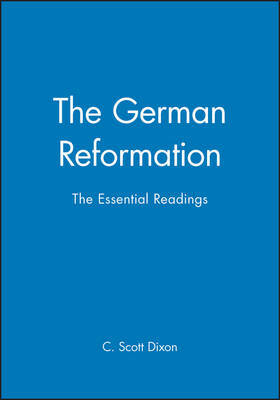 This book provides key essays on the most recent interpretations of the German Reformation movement. Rather than viewing the religious developments of the sixteenth century in isolation, modern historiography tends to picture the Reformation as an event which reached into all corners of society and slowly worked to transform the course of European history. This collection comprises essays written by the scholars who have helped bring about this shift in understanding and includes articles translated into English for the first time.The book illustrates how the movement was bound and shaped by the society in which it was broadcast, how the reformers interacted with the trends and tensions of the period, as well as how the forces of religious change came to influence European culture and society over the long term.